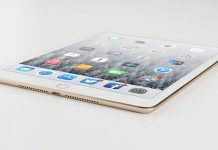 It has been more than a year since Apple released the iPad Pro. For a time, the professional tablet managed to stay on top of the supply chain. However, as days go by, more and more products are being introduced in the electronics market. That is why Apple needs to release the new iPad Pro 2 as soon as possible. Fortunately, it seems like fans of the iPad Pro will not have long to wait for its release. 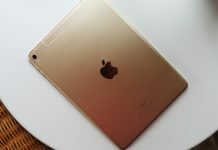 A new report suggests that the iPad Pro 2 will be released in the market between May and June this year. Furthermore, earlier rumors about the iPad Pro 2 introducing a new display size seems to get even more popular. According to Digitimes, Apple may release the iPad Pro 2 sometime between May and June. This is a direct contradiction to earlier claims that Apple will unveil the tablet during the purported March event. To some degree, this news makes a bit more sense. This is mainly because Apple will hold its annual Worldwide Developers Convention also in June. 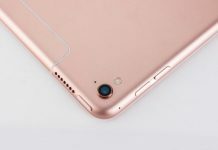 There is a strong chance that Apple will use the event to present a new range of tablets for 2017. This, along with the upcoming iOS 11 may become the headline of the said event. Many would know by now that the next iteration of the iPad Pro will introduce a new display size. 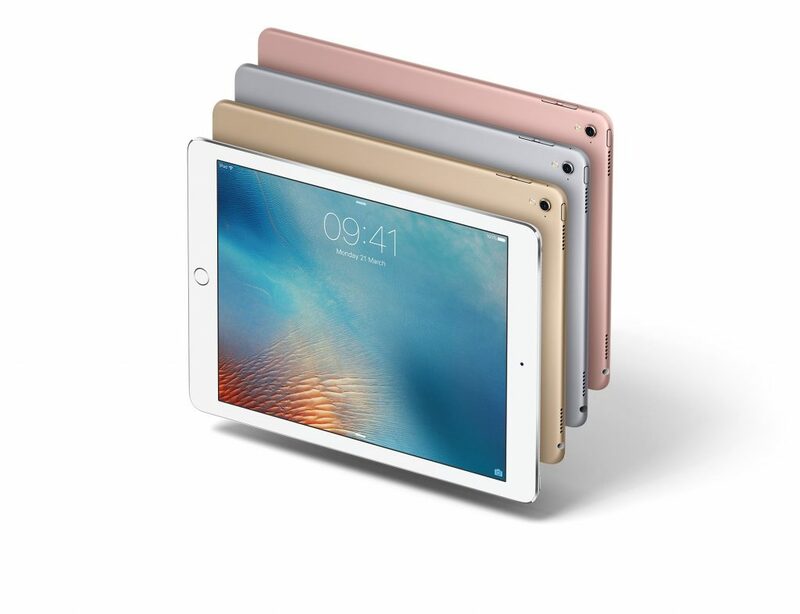 The 10.5-inch iPad Pro 2 is said to be the same form factor as the original 9.7-inch iPad Pro. However, the major difference being, that the 10.5-inch model will have a micro bezel screen design. This will make it possible for the tablet to maintain a smaller form factor while increasing the overall display area. 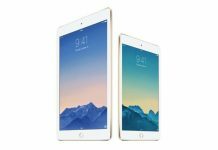 In addition to the 10.5-inch iPad Pro 2, Apple will also unveil its bigger brother, the 12.9-inch model. This will have the same features as the 10.5-inch model apart from the display resolution. On the other hand, the 9.7-inch model will continue to have the same specifications as it will be targeting lower-priced tablets of the same size category. Instead of upgrading to the new A10X Fusion processor like the 10.5-inch and 12.9-inch models, the 9.7-inch version is said to maintain the same A9X processor. Of course, like all rumors surrounding the iPad Pro 2, this one should also be taken with a grain of salt. 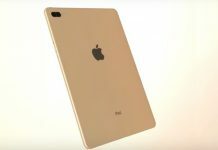 Nevertheless, with the WWDC 2017 event looming on the horizon, there is a high likelihood that Apple may release the iPad Pro 2 even before the first half of 2017 ends. Next articleGoogle’s Messenger Is Now ‘Android Messages’; Is Facebook Messenger the Reason? 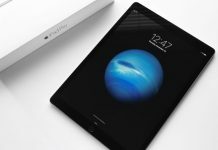 iPad Pro 2 To Feature Touch Bar, Bezel-Free Display And Foldable Design; Will It Replace MacBook?